The Baytrees Hotel is ideally situated in a quieter part of Southport but still within easy walking distance of the town centre, which includes Lord Street with its famous Victorian Heritage. Four star, boutique guest accomodation refurbished in March 2007 offering luxury rooms at affordable prices. 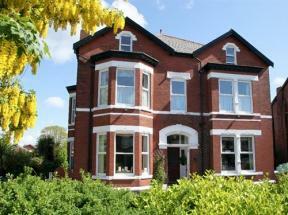 Situated between the stylish shopping boulevard of Lord Street and the beautiful promenade.